Look sharp while enjoying outstanding protection with the stylish T-FLEX rashie. Made from water-repellant Flex-Tec, the T-FLEX doesn’t trap water and it dries quickly. 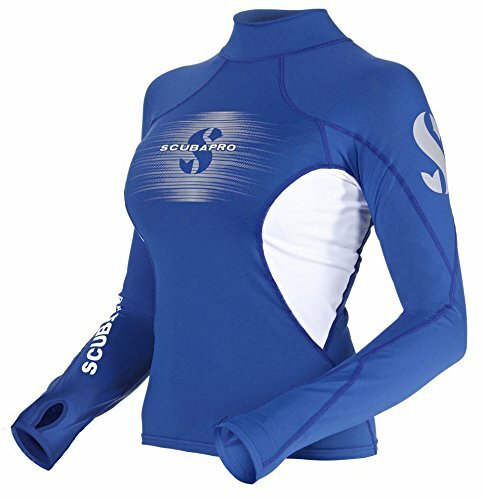 The thumb-hole wrist design on the long sleeve models makes it easy to wear beneath a wetsuit. When topside, its UPF-80 (Ultraviolet Protection Factor) rating provides ample protection from the sun’s rays.